There are many ways through which children can learn. Each has its own benefits and can have a positive impact on your child’s growth and learning experience. Life today is becoming more and more dependent on technology, such that if a child was away from gadgets for 24 hours, he could literally feel sick! Yet, there is so much your child can learn from the natural environment. This post will shed some light on this amazing topic. 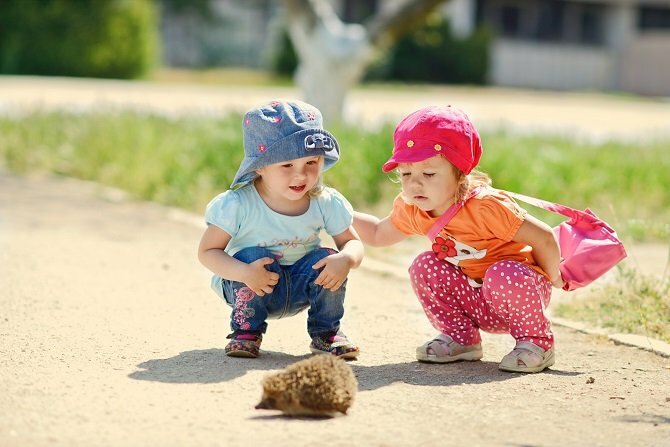 The fact that there are diverse things in nature means you can be sure that there are many things your child can learn. Colors, textures, shapes, movement and the uniqueness of each part of nature are just a few things your child will encounter out there. 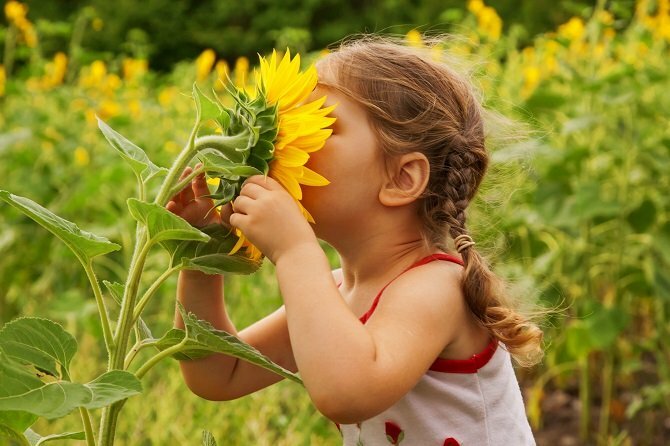 Children who spend time immersed in nature become children who want to protect nature. In their study, “Nature and the Life Course: Pathways from Childhood Nature Experiences to Adult Environmentalism,” Nancy Wells and Kristi Lekies found that children who had many “wild” nature experiences, such as, hiking, camping, and fishing, became adult stewards of the natural environment. Our nature preservation efforts should be directed at children who will then grow up with a sense of stewardship of the environment. Want to protect nature, curb pollution, and slow climate change? It is as easy as telling your children to go play outdoors according to a study from the University of British Columbia. This brings us to the importance of play as a way of learning for children. 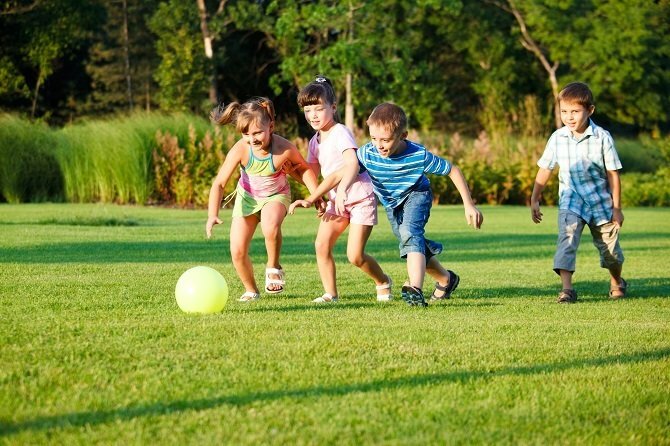 As simple as it looks, your child stands to gain a lot from playing and more so, outdoor playing. This is a value that needs to be embraced, both at home and at school. Finding a school that appreciates these simple but critical facts is a huge bonus. If you are searching for a preschool that incorporates all these factors into its curriculum, look no further than Spanish for fun! We are a certified Spanish immersion preschool that understands how children learn, share and discover through play. Additionally, our Spanish immersion program prepares your child to fit into a globalized world through the benefits of bilingualism. Get in touch with us today to schedule a tour of any of our four campuses, two are located in Raleigh, one is in Cary and the other is in Wake Forest. Call 919-881-1160 or complete the contact form on our website. We look forward to showing you why your child will thrive with us.